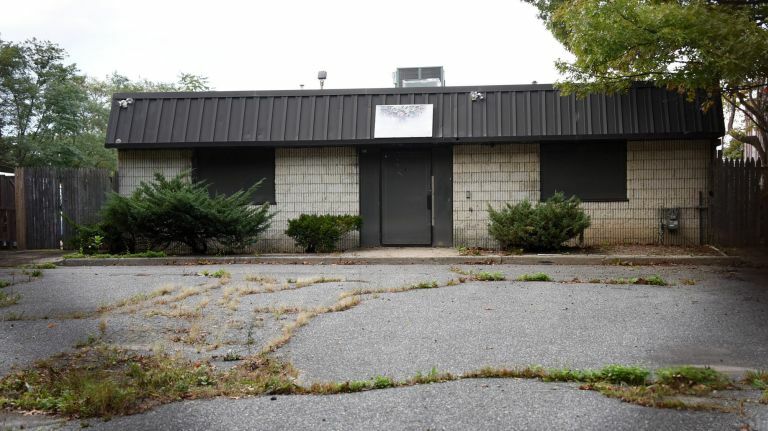 The town of Islip has been in an uproar recently due to the proposed poultry slaughterhouse that was submitted for approval. Protests and petitions have started. Over three-hundred residents expressed their concern at the most recent town board meeting and about twenty residents who are animal welfare advocates have contacted the board after the meeting. A facebook group called the “Islip Residents Against Slaughter House,” which has over six-hundred members, has been created along with a petition going around Islip with over eight-hundred signatures against this proposal. Residents are against the slaughter house for a number of reasons. Firstly, residents fear that their property values would decrease after the installment of this establishment. Residents also believe that, because of the slaughterhouse, the frequency of rat sightings would increase drastically, especially in and around their homes. The “high ammonia levels that will be seeping into the water from the blood and the feces” is another concern of Islip residents. However, it has been officially stated that any wastes from the animals will be carefully contained and professionally taken care of. The Long Island “Patch” has an ongoing poll questioning how many Islip residents are opposed to the slaughterhouse. Currently, it is shown that 80% of people who voted do not want the slaughterhouse to be created and disrupt the community.